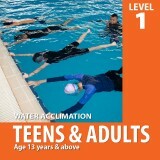 A non-refundable annual membership fees required for new registration is valid 12 months and payable in full amount upon student registration. Member entitled for class reschedule arrangements in the event of class cancellation and further extension of program duration. 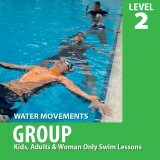 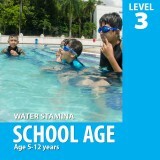 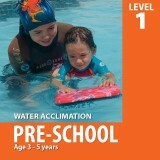 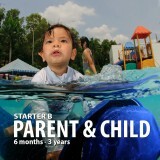 Members also gets freebies and personal standard swimming aids required in the inwater training.